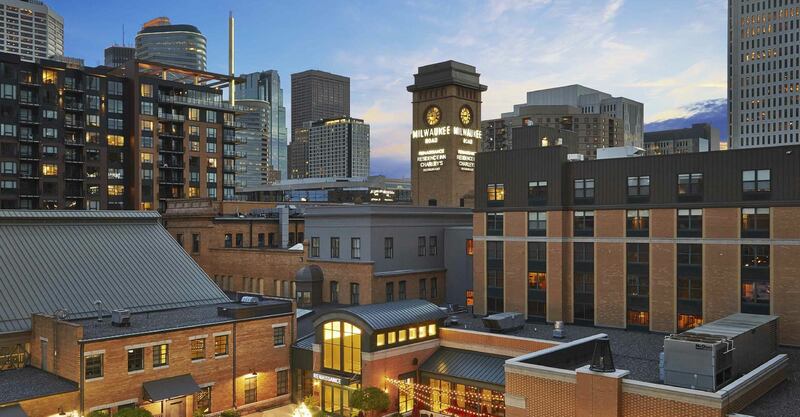 The conference will take place at the Renaissance Minneapolis Hotel, The Depot. 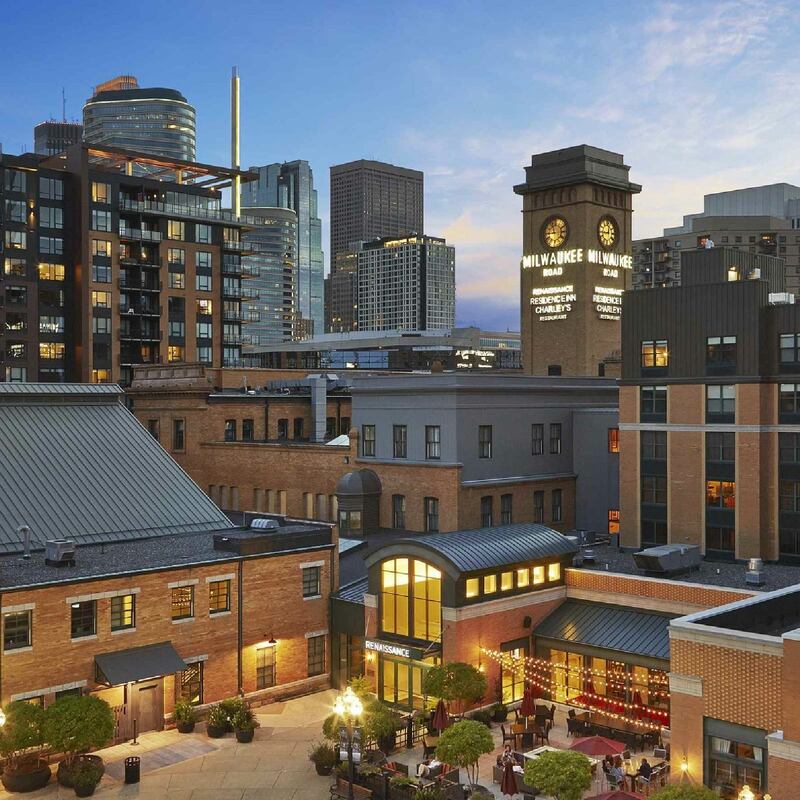 Centrally located near both the downtown core, the Historic Mill District and Mississippi River with easy access to Metro Transit Light Rail stations the hotel is just a short ride or walk to many Minneapolis attractions. 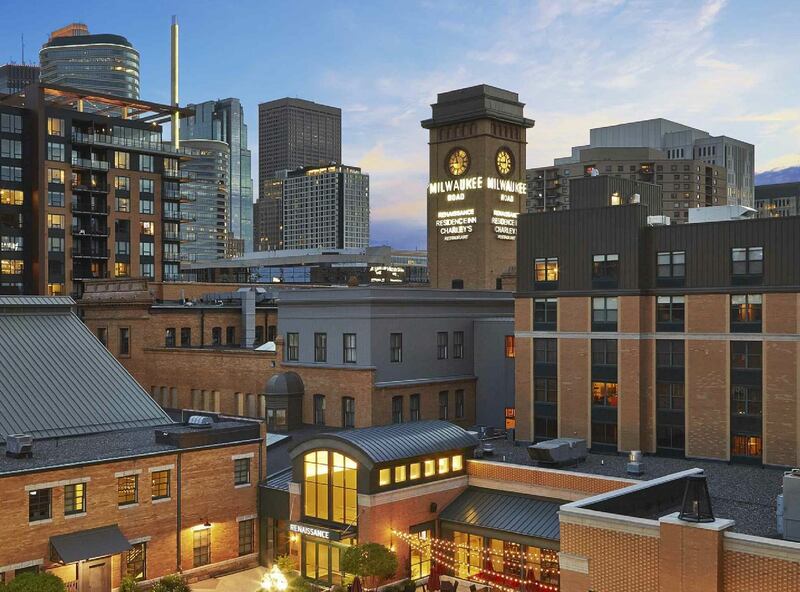 Originally built as a train station over a century ago, the hotel guest rooms offer the choice of modern or historic styling. The deadline for the discounted group rate was April 17 and the hotel is now sold out over the SPLC Summit conference dates. 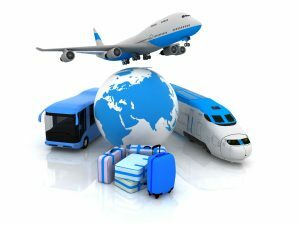 Please call the hotel directly to check on any cancellations.